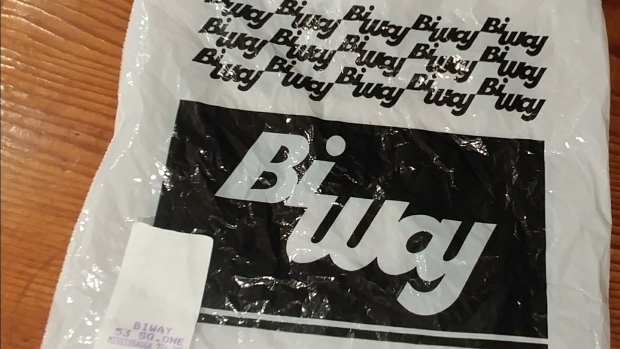 A new BiWay Store will open in Toronto in 2019. The retail veteran is planning on bringing back everyone’s favourite childhood store by August 2019. Retail Insider reports that the future site will be a 7500 sq. ft. store in North York. This is intended to be the first of five BiWay stores to open by 2020. The discount brand had over 250 stores across Canada but closed in 2001.
lets hope they treat staff better this time. we use to have a BiWay store here and it was always busy.